Coconut oil: Good or Bad ? 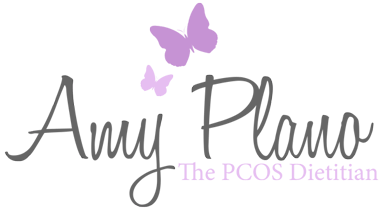 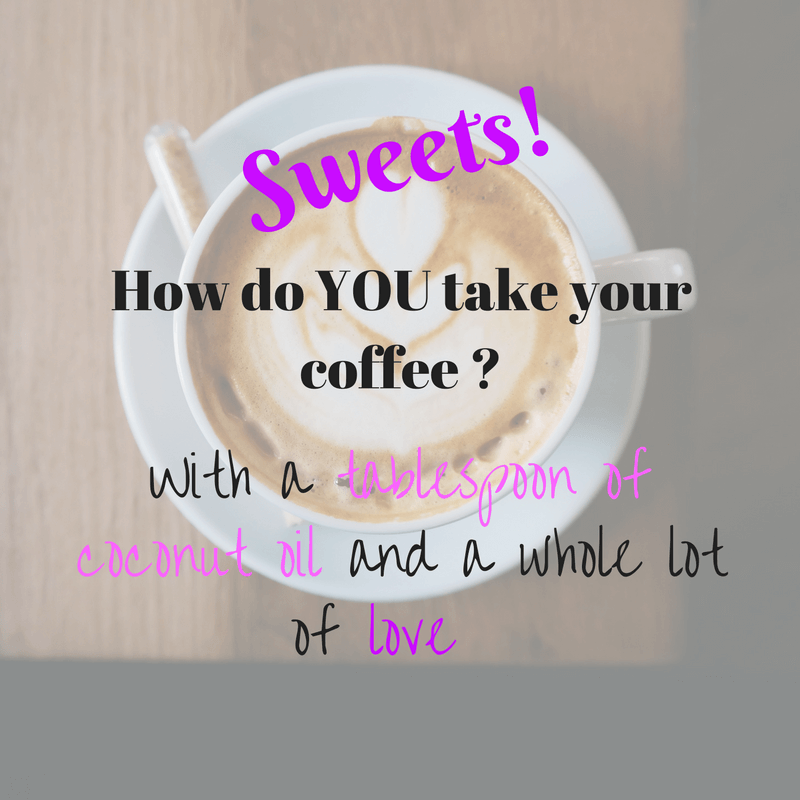 Can it help improve the symptoms of PCOS? 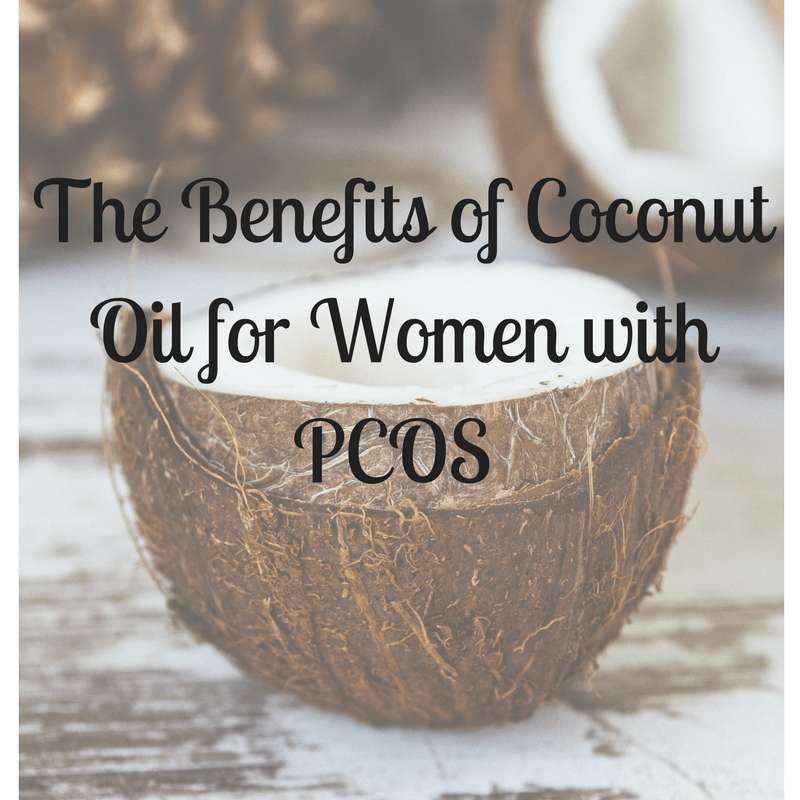 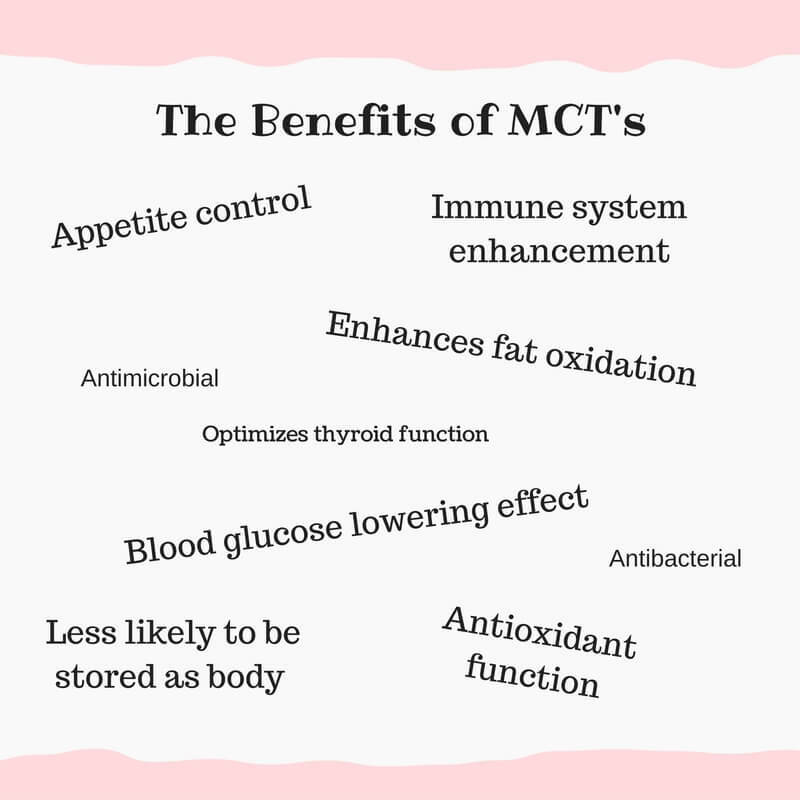 Interesting blog, good information given about how coconut oil benefits women with PCOS. 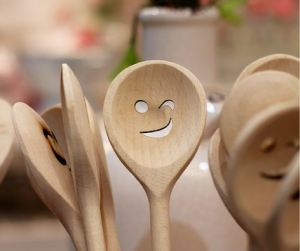 Thanks for sharing the blog with us, was very useful.